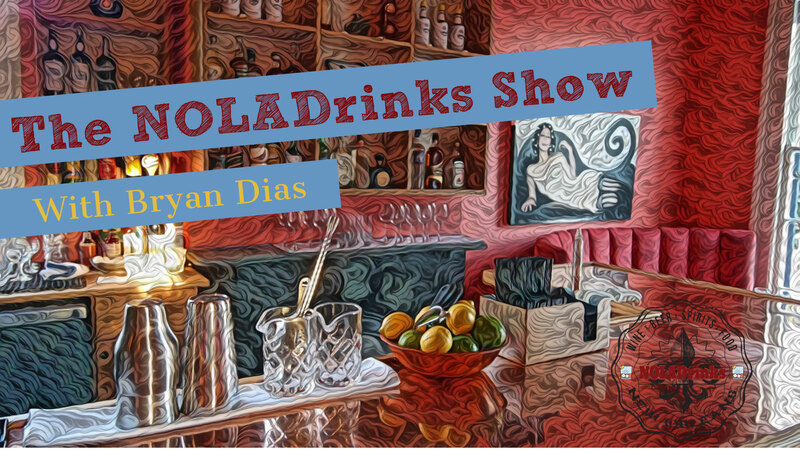 Check out the NOLADrinks Show with Bryan Dias on Mondays from 7-8 pm on WGSO 990 AM in New Orleans. 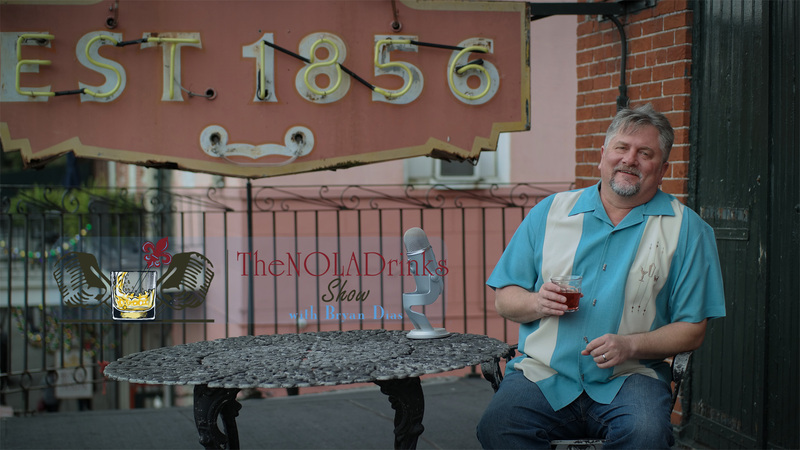 Catch the podcast of the show after the radio broadcast on Spotify, Stitcher, iTunes, Google Play, TuneIn Radio, Nitty Grits Network, or right here on NOLADrinks.com! Check out our new French Quarter Fest Series! We interview musicians who will play French Quarter Fest ’19 at Louisiana Music Factory. We talk music, drink, food, culture, and more!